Vivekananda Cultural Centre is a unit of Sri Ramakrishna Math, Chennai located in the Vivekananda Illam Campus, Triplicane. 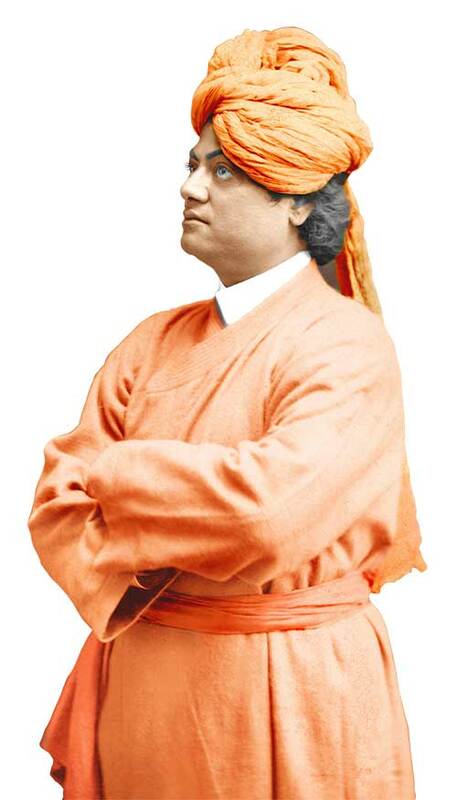 Swami Vivekananda wanted every Indian to be proud of India’s great cultural legacy. He wanted every Indian to study and assimilate their cultural values and strive for further enrichment. He was convinced that a dynamic future with all round excellence, both at individual and collective levels, can be built only by assimilating and enhancing the core cultural values that India has been nourishing all through her history. The Centre functions as an ‘Academy for Human Excellence‘ and trains the participants, through its multi-dimensional programmers, in achieving excellence through value assimilation and adopting a healthy, holistic and culturally enriched lifestyle. The Centre, managed by the monks of Sri Ramakrishna Math, Chennai, provides a spiritual ambience for focused learning. Competent and dedicated resource persons impart the necessary skills and values to the participants / trainees and help them achieve excellence in their individual and collective lives.